In an exclusive interview with TPQ, the President of Estonia shares his perspectives on issues ranging from cyber security to transatlantic relations and the dynamics of the Eastern Neighborhood of the EU. He underlines his conviction that all nations are capable of democracy and points out that Estonia serves as an example to prove that democratic reforms, carried through with persistence and principle, can change the fate of a state and a nation. However, the President also points out that there is no universal guideline for how this has to be done, and that, in the end, it comes down to the countries themselves. 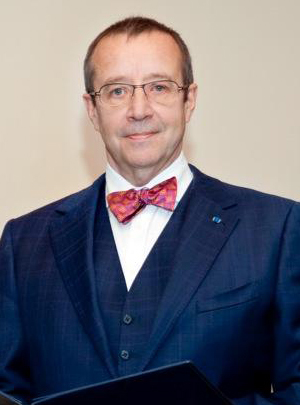 While Turkey’s accession process has slowed down for various reasons stemming from both sides, President Ilves emphasizes that full membership is still possible, if membership is what Turkey really wants.